Steel Pontoon floats is an object that can support a floating bridge and make people to walk or work on it. 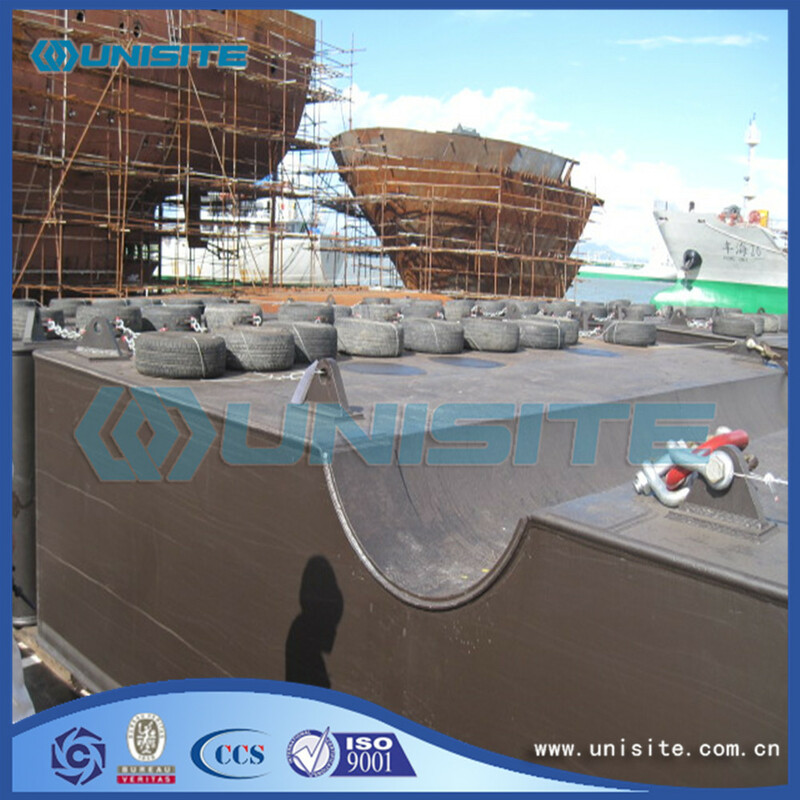 Many projects can't start without Dredging steel float pontoon as the basic parts.There are so many similar Marine steel pontoons floats. 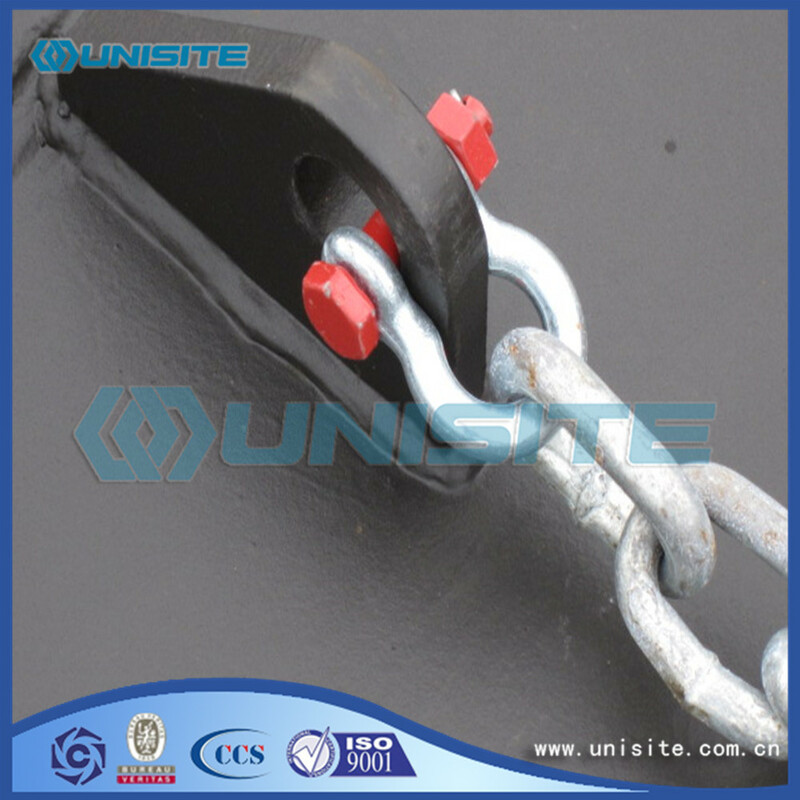 All fabricated steelwork used in the construction of the Steel float pontoon will be to manufacturing standard of UniSite or other classification society. 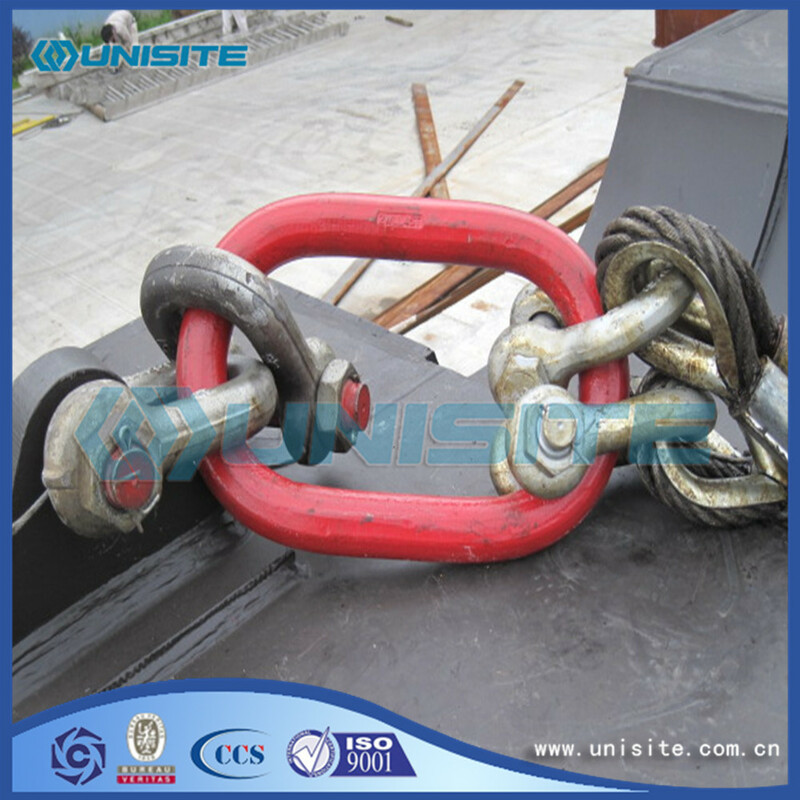 Our UniSite group has a perfect managing system and our staff who are professional in technology are committed, passionate, efficient. 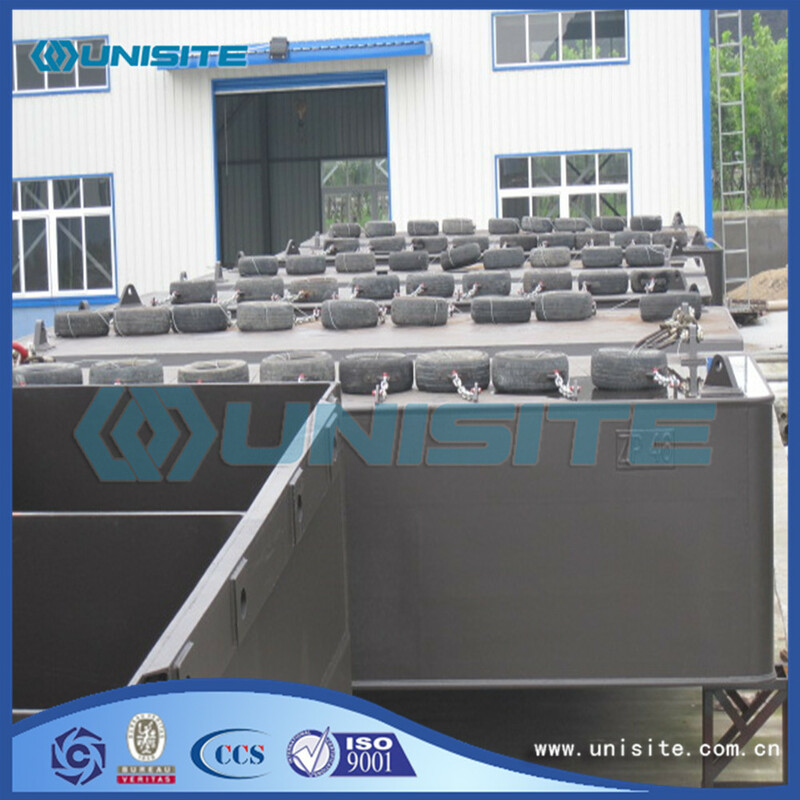 Looking for ideal Dredging Steel Float Pontoon Manufacturer & supplier ? We have a wide selection at great prices to help you get creative. All the Steel Pontoon Floats are quality guaranteed. 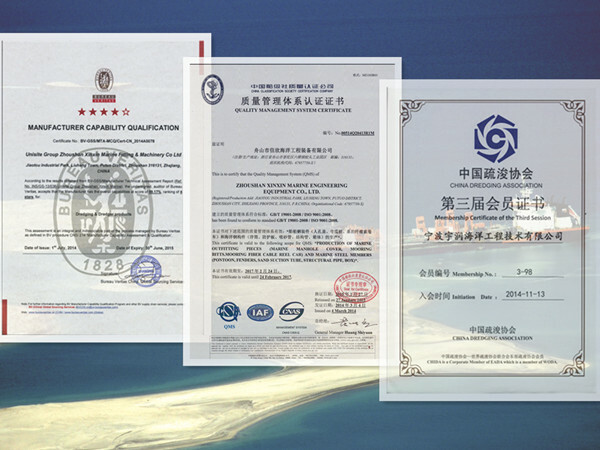 We are China Origin Factory of Marine Steel Pontoons Floats. If you have any question, please feel free to contact us.